THIS RUN IS CLOSED FOR PREORDERS! ​Please check our REVERB store for stock. The GTR range is our first production ready instrument range. Based on the Hypemachine, SX and the new TX and Goliath designs, and featuring both Multiscale and regular fret layout, these instruments are built to withstand the rigours of touring, without the custom build price tag. Two years ago, we decided the time was right to start exploring the option of production based instruments. Since then we have been refining designs, material lists and production teams, hardware supplies and scheduling. We decided on two designs to start with, the SX GTR and the HypeGTR, both in a seven string Multiscale (fanned fret) format, with eight string versions to follow in the future. For the second run, we added the TX model, and eights string HypeGTRs. Body dimensions (thickness): 44mm HypeGTR. For comparison, Jacksons, Ibanez RG, Fender Strats, etc are generally 47mm. Our own Nunchucker A8 Humbucker (HypeGTR) features pride of place in the bridge position, with an De La Creme A2 in the neck. Both of these pickups are made to our own specifications by our partners in Korea. 500k pots for volume, and a 5 way blade switch. 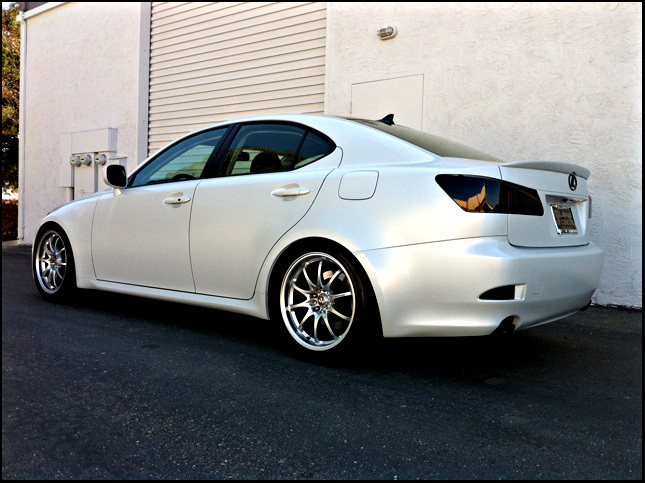 All finishes are GLOSS on the body front, SATIN on sides and back with SATIN lacquer necks. Body dimensions (thickness): 38mm HypeGTR. The TX model has a 42mm thickness. For comparison, Jacksons, Ibanez RG, Fender Strats, etc are generally 47mm. Our own Nunchucker A8 Humbucker (HypeGTR) features pride of place in the bridge position, with an De La Creme A2 in the neck. Both of these pickups are made to our own specifications by our partners in Korea. 500k pots for volume, a 3 way toggle, and 500k push/pull tone pot for coil splitting. Bone nut. All finishes are GLOSS on the bodies with satin lacquer necks. ​All orders in Run 6 go into the draw for our CustomShop CopperTop competition. See details here. Please note: for this model, the truss rod adjustment is at the body end of the neck. This is not shown in the mockup above. The truss rod is easily accessable via a small cutout between the 24th fret and the end of the fretboard. 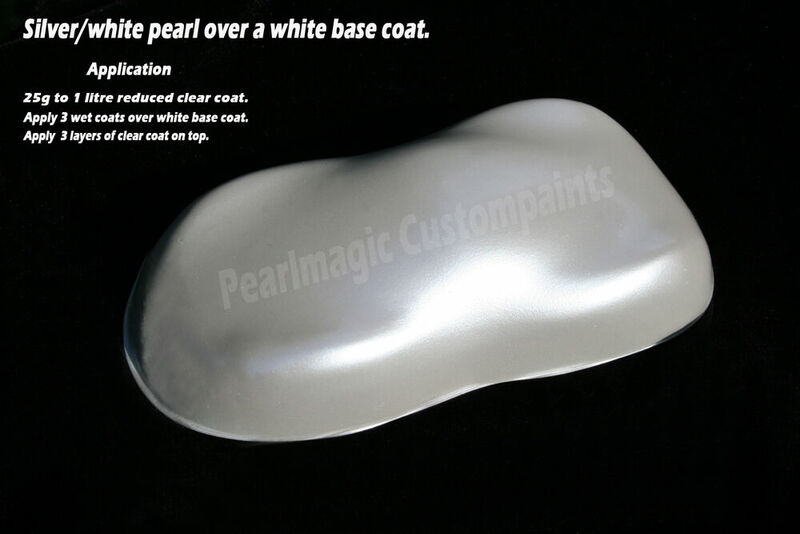 About the paint: Platinum Pearl is a three stage paint with stunning effects. Starting with a pure white base coat, a layer of finely ground pearl pigment (white in colour) is applied in a clear coat. From there, more clear is added for depth. If you compare this to metallic paints, which are ground aluminium dust mixed directly with colour, pearls add more shimmering depth and refraction of light. ​NOTE: Red pickups have been CONFIRMED for The RA Signature models! BRIDGE: Custom Hipshot, string through body​. NOTE: Red pickups have been CONFIRMED for The RA Signature models! All orders in Run 6 go into the draw for our CustomShop CopperTop competition. See details here.